Knowledgeable attorney’s and personable staff. I trusted them with a very important matter and my overall experience was excellent. I am extremely pleased with the service I received and the outcome! My experience with Bernstein Polsky was second to none. The attorneys are professional and top notch. They’re incredible! Recovered three times what prior counsel had told us our case was worth. Thank you thank you thank you! 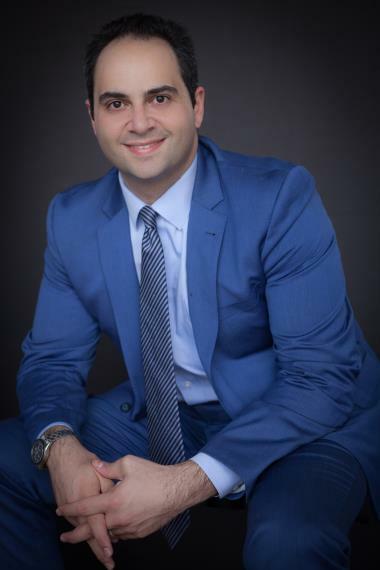 Just say that this is the only office In all south FL that gave me professional treatment with legality and steps clear and informed in advance every time, and I was in a few ones. This company will be the best option for somebody that really need help with injuries recover and inmdemnization. They have bilingual personal and work fast and aggressive in order to get the best results for case and the best medical assistance. The members of Bernstein and Polsky were really nice and explained everything clearly so it was easy to understand. Amazing service right from the start! Definitely a law firm that cares about their clients and takes the time to get the most value out of a case. Highly recommend! Extremely personable, passionate, and knowledgeable. 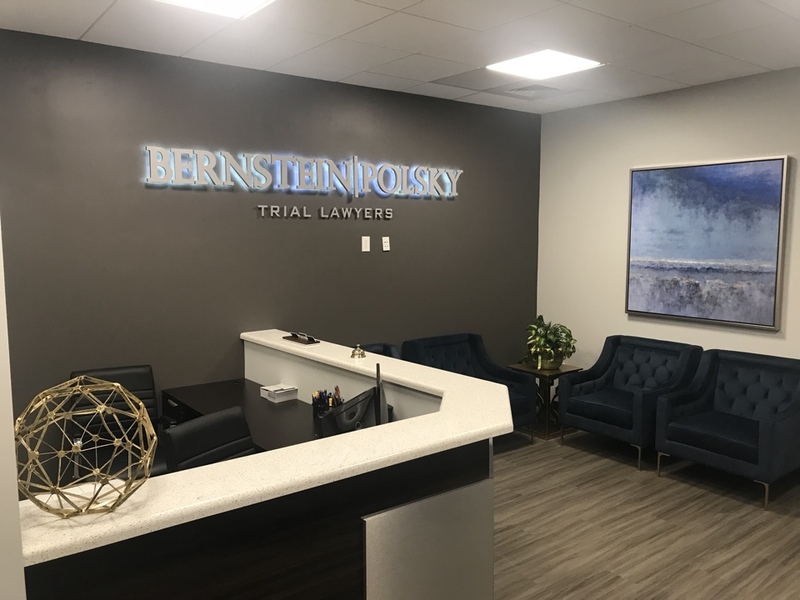 If you are looking for an incredible personal injury or medical malpractice attorney, Do yourself a favor and use Bernstein Polsky to represent you. They pay extreme attention to detail and actually Care about you as the individual and the case itself. They are awesome! Settling out a big claim for another one of our BP family members! $450k. Well deserved and justice served! Rise and grind. Early morning meetings on behalf of Bernstein Polsky personal injury clientele. Early morning meetings with Bernstein Polsky personal injury clientele! Have a wonderful day South Florida! 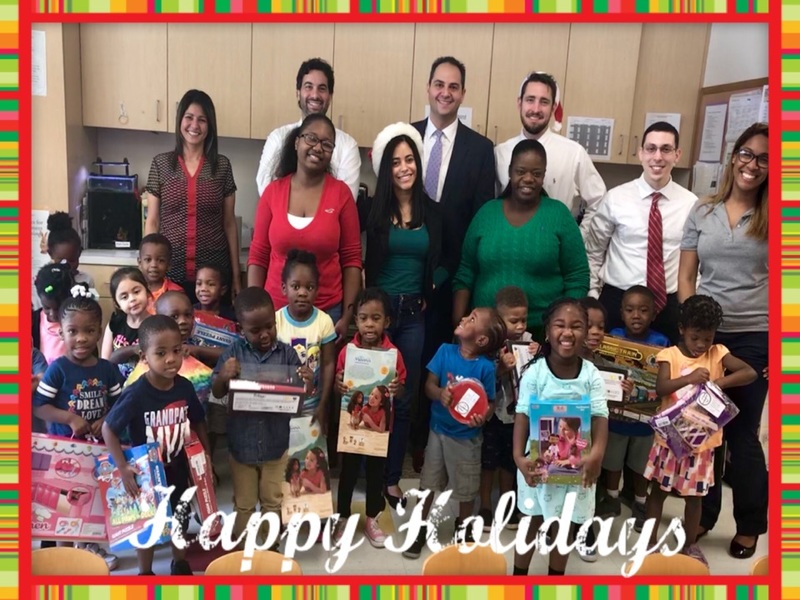 Bernstein Polsky’s attorneys and staff were privileged to present the three year old’s at the Jack & Jill Foundation with Christmas gifts this morning. There is no greater joy in the world for our office family. Wishing you all a happy holiday and healthy new year! 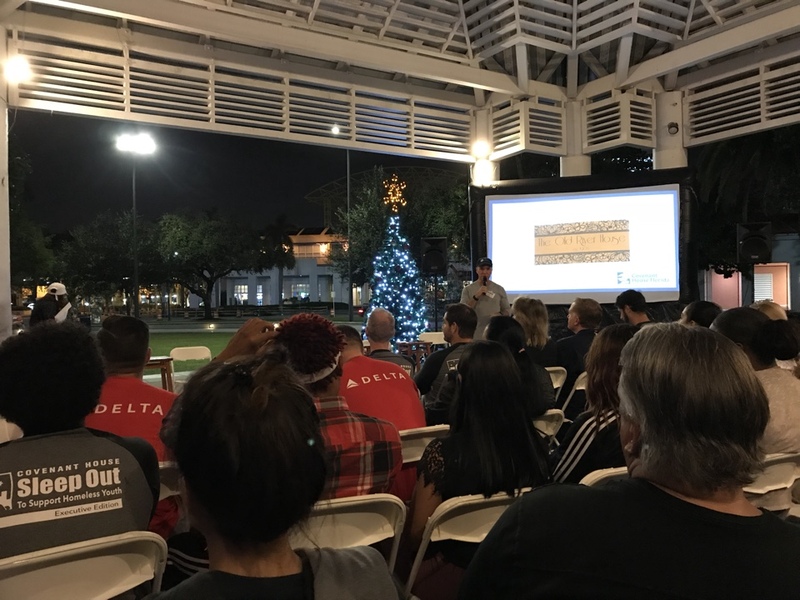 Bernstein | Polsky’s Attorneys are proud of be giving back to the South Florida community and sleeping-out at Covenant House’s 6th Annual Executive Sleep-Out to raise money for homeless youth.